A hot dog business can be your passport to success, many entrepreneurs started their first business with a hot dog cart. 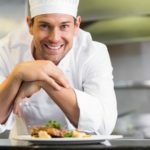 In this article you will learn how to prepare this fast food, tricks to increase profitability and everything related to the sale of hot dogs. Both ideas are good business and with both, you have assured success. The advantage of the hot dog business is that it is easier to assemble, to prepare and does not require a local. This will be the biggest investment you make in your business. 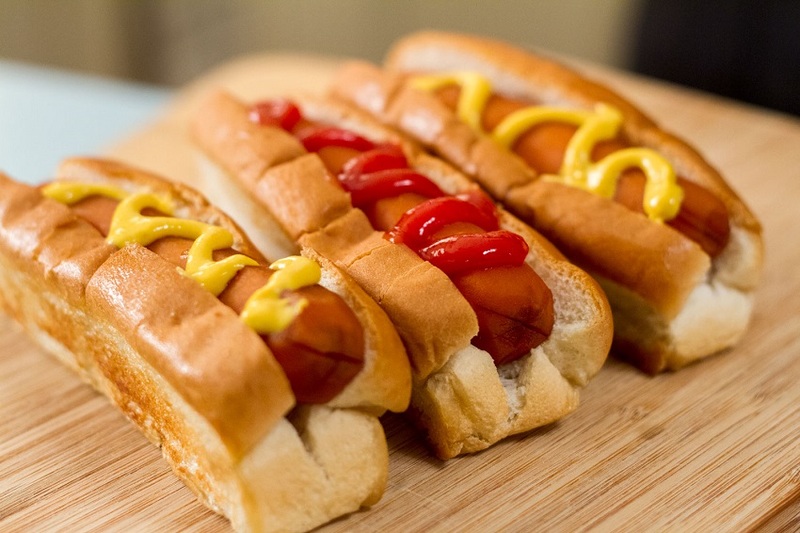 A good hot dog cart can cost between $ 500 and $ 1,000. It is worth making this investment, the car will be the central axis for the preparation and operation of your business. 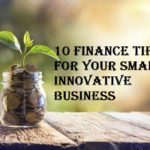 In most businesses, the cost of renting a place is a fixed monthly expense that becomes a burden on everyone in the first months of entrepreneurship. With a hot dog business, you will not have this problem. Your local will be your dog cart. You must choose a busy place, the winning strategy is to detect social, sports or student events. For example, when leaving a night university, at the exit of a nightclub or next to soccer fields. Recreation places like circuses or iron cities are excellent options too. The place where you have decided to locate your business will give you an idea of the purchasing power of your future customers and likewise, you can infer whether they are exquisite palate or spontaneous and simple tastes for a quick meal. 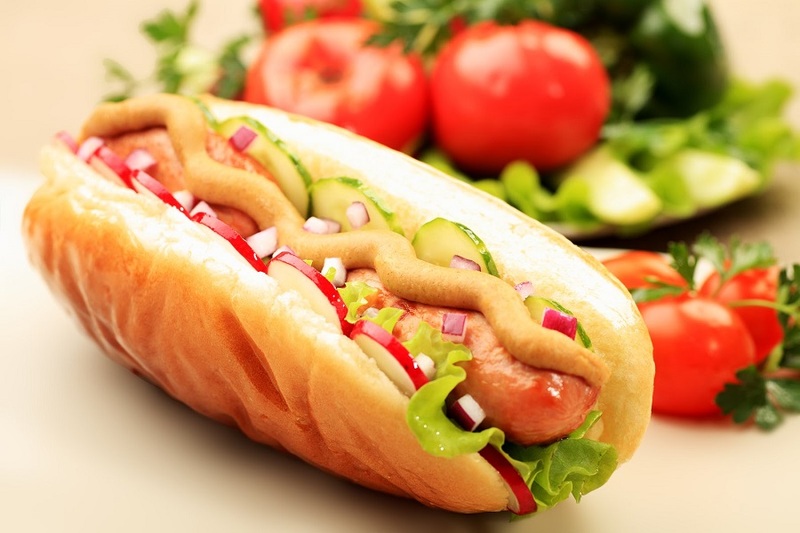 From this presumption, you can choose to produce hot dogs with exquisite and exclusive recipes, such as those that we will see later or you can sell the traditional hot dogs of bread, sausage, and sauces. In addition to the cart you should take into account the following implements: A gas pipe, sauces dispensers, clothespins, rags, a parasol for the car, a five plastic seats for customers who want to eat sitting next to the cart Dogs, A sincere and friendly smile, although this is covered with a necessary mask, which will give a good image to your hot dog business . Where there is saturation of hamburger business you can open a field with a hot dog business. With hot dogs, you will cover all that market that looks for a light alternative. Not all people like hamburgers and if the option of a hot dog appears they will see it with very good eyes. Another alternative that people notice is that a hot dog is usually cheaper than a hamburger. It is tempting to start a hamburger and hot dog business, that is, a business that covers both scenarios. But my advice is the following. If you are new to the business, focus on one product. In more than 90% of the cases in which a person buys a hot dog, he will buy a drink to accompany him. Take advantage of this natural behavior to increase the profits of your business. Buy soft drinks wholesale and sell them in disposable cups you’ll see that you win more than double. At what price to sell? 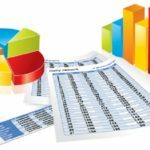 In the article on sales prices, I give a clear explanation and with examples to determine the sale price of a product. 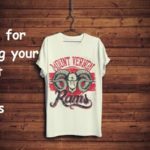 I invite you to give it a look and so you assign an appropriate price to make your business profitable. The most propitious hours to sell more hot dogs are the nocturnal ones. 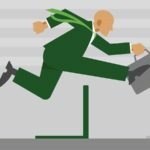 This particularity allows you to take advantage of the day to study (hopefully train on business), to temporarily continue with your current job or start a parallel business. On the other hand, keep in mind that this schedule means you have to stay up late; but hey, this really is not a problem for a disciplined person who knows that the big business is being an entrepreneur. · Place the bread in a box and place the sausage in the middle of the bread. · Add sauces, one or another ingredient and go. 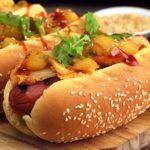 The above is roughly the global steps for the preparation of a hot dog; But let’s see more about the preparation and also some other recipe. The sausages, which can be bought at any supermarket, salsa or wholesale store of fast food products, should be boiled and kept in a water bath to maintain an optimum temperature. In this first step, there is the opportunity to give a unique flavor to our hot dogs. The trick is to add spices to the water in which the sausages are boiled. There is not much to say about hot dog bread, except that you have to be careful to buy it a size a little larger than the sausage. Also, keep in mind this size issue when buying the boxes where the hot dog goes. In the distributors of supplies for hot dogs and sell the bread broken in half. It seems like a minor detail, but when you are serving many customers and are happily overwhelmed with so many orders you will appreciate that they are already wandering around ready to insert the sausage. The usual sauces in the sale of hot dogs are tomato sauce and mayonnaise. In recent times garlic sauce is the favorite of consumers. The tastes of people very, our mission will be to satisfy them. For this reason, I give you the following practical idea: The hot dog is served only with bread and sausage, in your hot dog cart you will have several sauces dispensers so that each client can serve himself to his liking. So far we have seen the traditional hot dog: bread, sausage, and sauces. 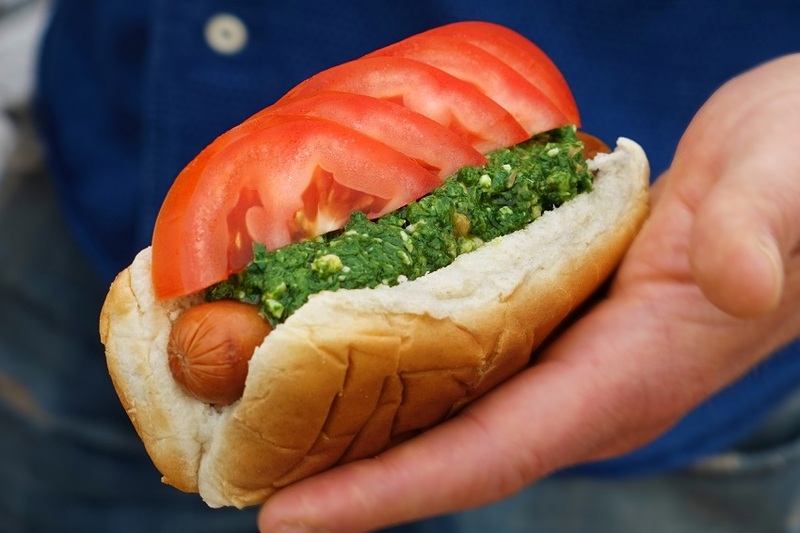 But there is a whole world of possibilities when preparing hot dogs, I share some recipes. As you can see, the trick is to add the most diverse ingredients to the hot dog. Each ingredient that you can think of is a new recipe that you have created. In this hot dog, the sauces mentioned above are left out and instead a bit of pineapple pieces and some grated cheese is added. The main ingredient, in this case, will be a ranch sausage that is not served whole, but in pieces, you can add slices of cheese and at one end a quail egg. I bet you’re thinking about making delicious charcoal sausages here. It would be an excellent and unique idea. 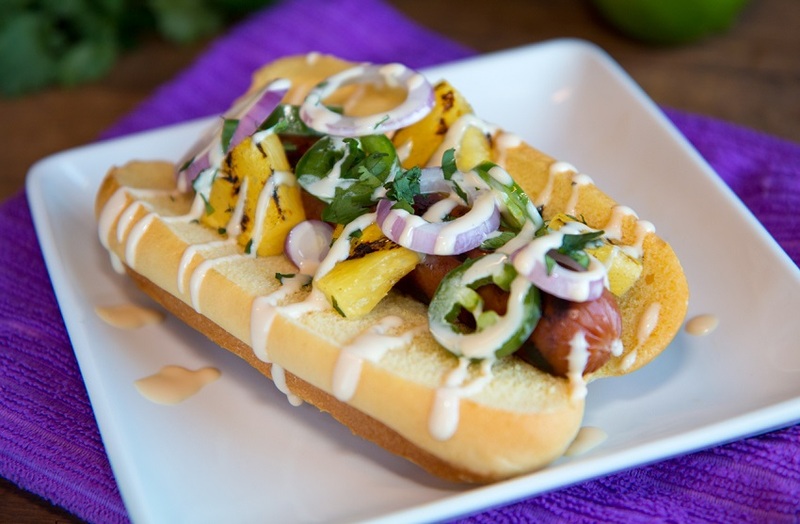 Instead of sauces, we add sautéed vegetables to the hot dog. For example pimento, mushrooms, onion, tomato. 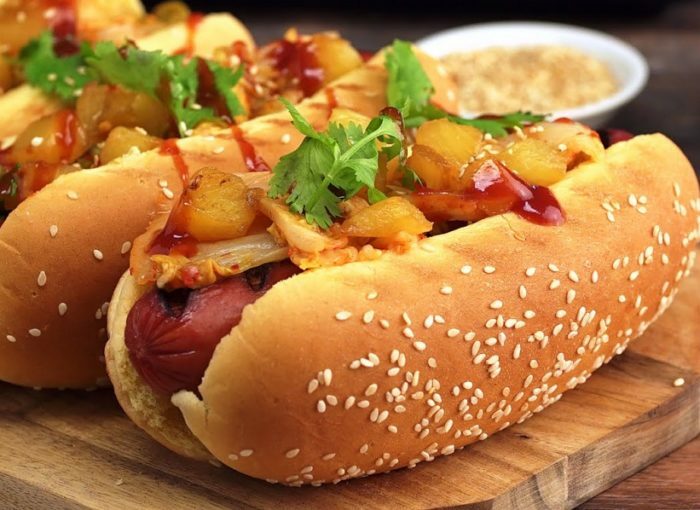 Other ingredients that you can consider in your hot dog recipes are salsa or avocado pieces; It creates a kind of spicy hot dog: a lot of hot peppers or chili peppers. The pieces of corn, also called corn in some countries, can be a unique ingredient in your hot dogs. Potato gravel is a common ingredient in hot dogs. 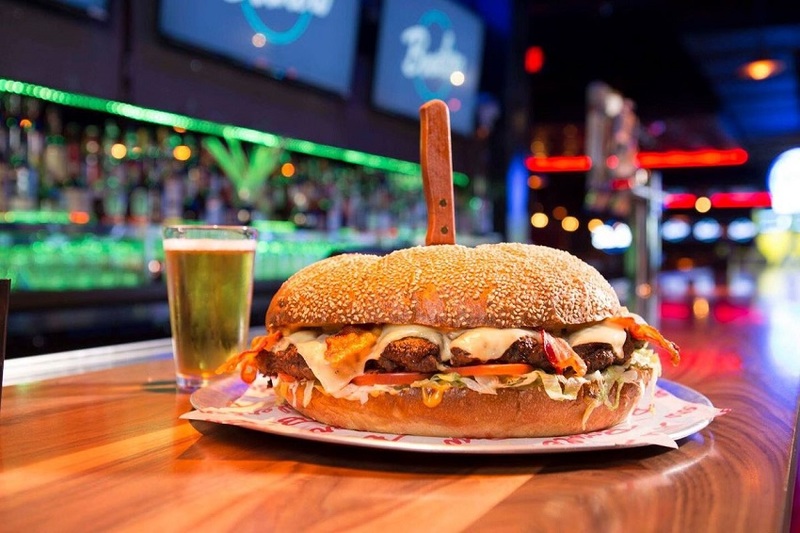 Finally, a question: entrepreneur: What business would you like most, one of the hamburgers or one of the hot dogs? 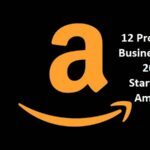 Which business do you think is most profitable? You can leave your answer or your concerns in the comments. 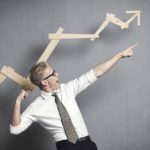 Again I have created a complete article about a profitable business, fast and easy to undertake. You knew everything about the hot dog business and also learned recipes to prepare delicious hot dogs. 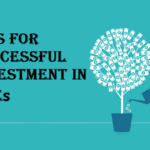 I wish you every success and I bother you with a small favor: share this article in your social networks; thank you and we read in a next and useful article about profitable businesses.